The Chamber of Secrets | GALLA. i love your take on using slytherin as inspiration! Is that your cat? It looks so pretty and adorable! I’m in love with your style! Absolutely perfect Dude! WOW!!! I love your accessories :((( Can I have them??? Please????? Awesome look! I made a post about the best lookbook dresses, and you are in the best dress. You may want to stop by my blog to view. omg, your style is soooo amazing! Can’t wait for prisoner of azkaban! I’m obsessed with these Harry Potter themed shoots. I like your twist on it! Awesome ring! nice idea 🙂 i think your style is original, and i really like it! Amazing! Ahh! 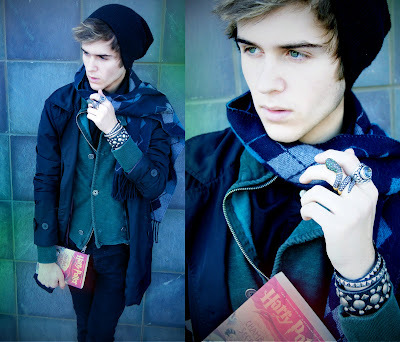 I love this, you make Harry Potter so effortlessly cool! and you like Mean Girls dont you?